In an attempt to help cover the expenses associated with preparing our rescued Kritters for adoption, we are seeking Kritter Sponsors! Perhaps you can’t volunteer or adopt, but want to help? Do you have a favourite Kritter that you’d like to make a donation towards specifically? Having sponsors for Kritters will allow the rescue to continue to offer some of the lowest adoption fees in the province, while also providing only the highest quality care! Help KKR continue to help animals in need. Become a Kritter Sponsor today! See below to learn more! *You can choose to sponsor a specific Kritter, or allow us to choose for you. *Sponsor a Kritter by making a donation in one of the following amounts. Please email katskrittersmb@gmail.com if you’d like to become a sponsor! *None of the amounts below include food, transport, shelter supplies, enrichment items, medication, or additional vet care such as surgery, xrays, dental work, etc. $175.00 – THE WORKS – KITTEN (Spay/Neuter, Tattoo, FRCP Vaccine plus 2 booster vaccines, Rabies vaccine, FeLV/FIV testing, deworming, flea/mite/tick treatment. $160.00 – THE WORKS – ADULT CAT (Spay/Neuter, Tattoo, FRCP Vaccine plus 1 booster vaccine, Rabies vaccine, FeLV/FIV testing, deworming, flea/mite/tick treatment. $100.00 – SPONSOR A PERMANENT/SANCTUARY KRITTER – The rescue has some animals in care that are not candidates for adoption due to health or behaviour issues. These animals will remain in the care of the rescue for the duration of their lives and it costs money to continue to provide ongoing care for each one. Consider sponsoring a sanctuary animal with a $100.00 per year donation. 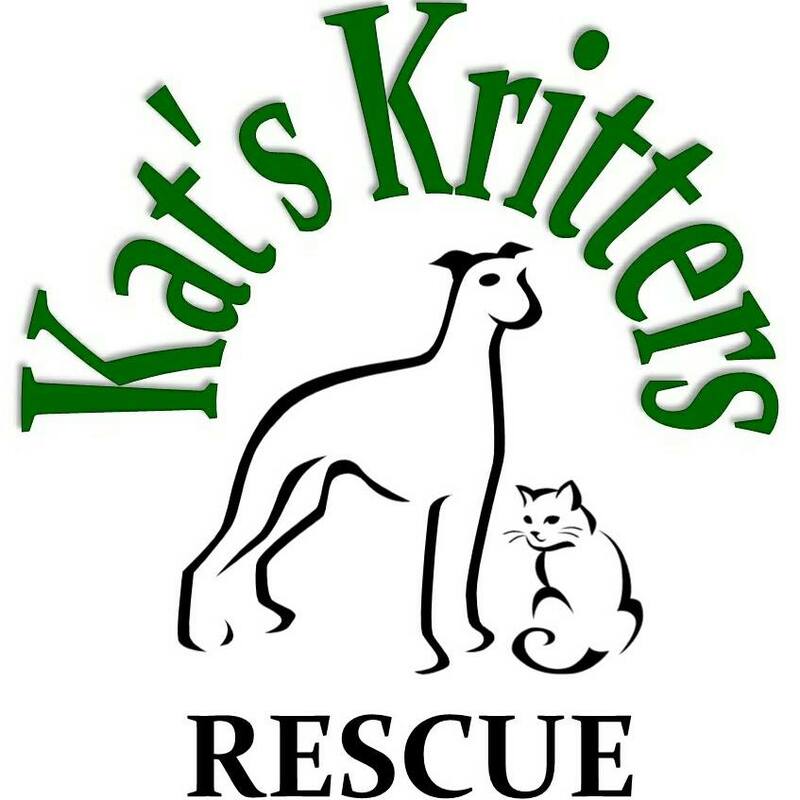 Thank you for supporting Kat’s Kritters Rescue!